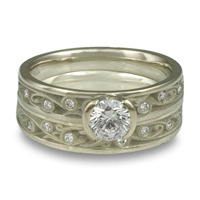 Diamond Engagement Rings: Explore our unique designer Canadian Diamond Engagement Rings , from nature inspired motifs to classic modern designs. 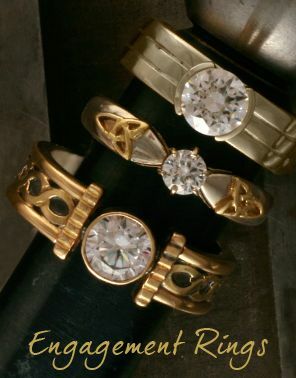 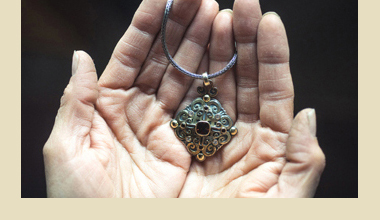 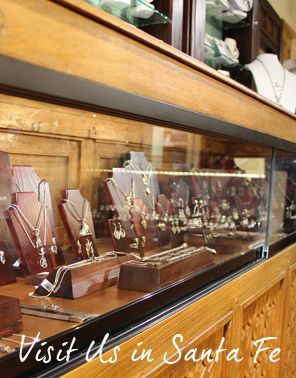 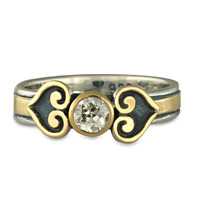 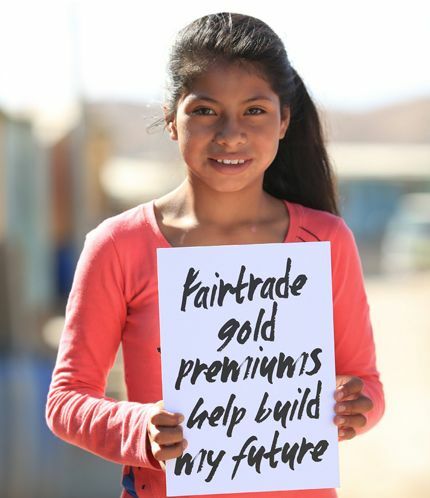 Each ring is made with fair trade gold or recycled precious metal direct from our small Santa Fe studio. 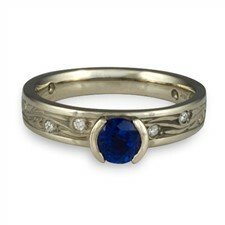 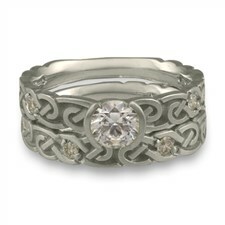 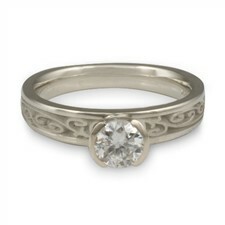 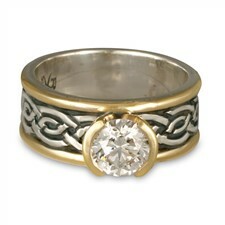 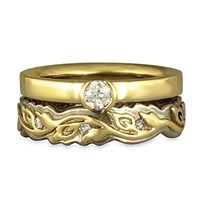 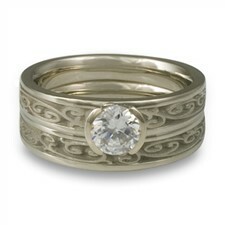 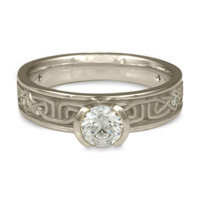 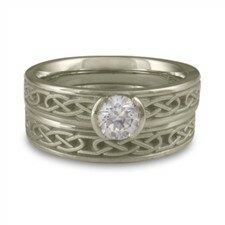 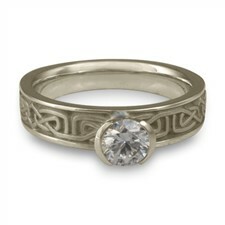 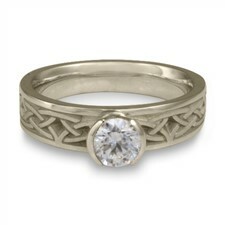 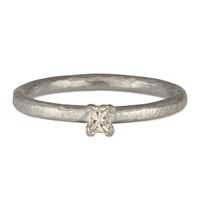 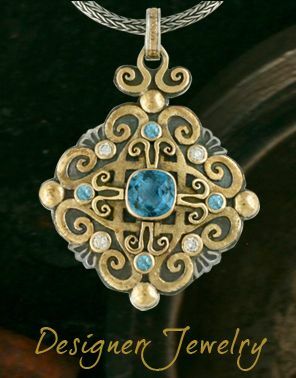 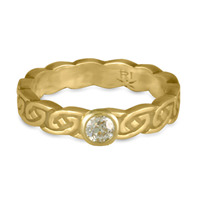 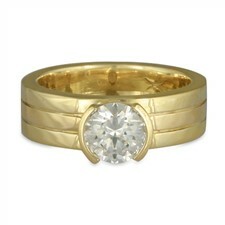 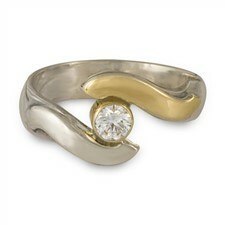 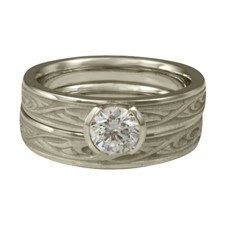 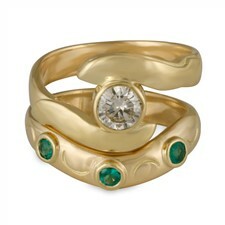 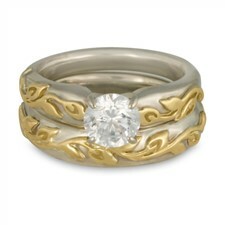 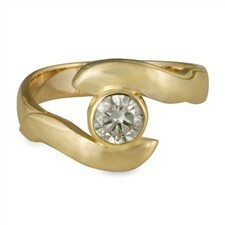 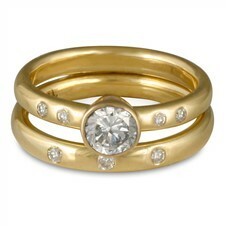 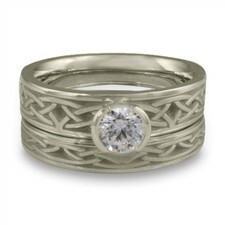 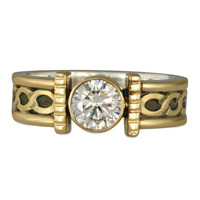 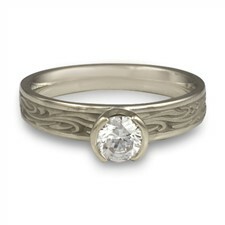 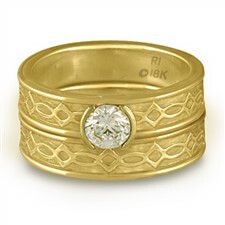 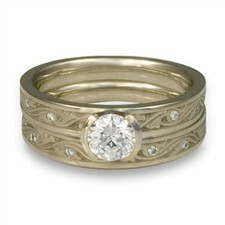 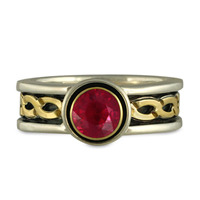 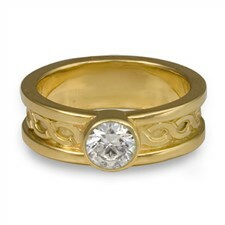 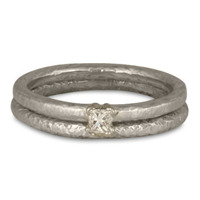 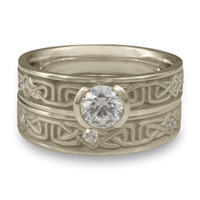 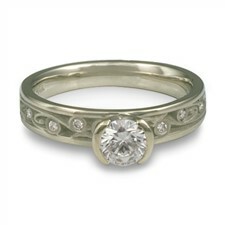 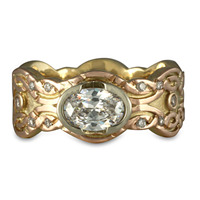 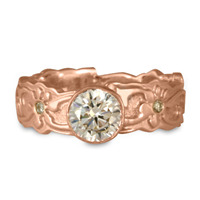 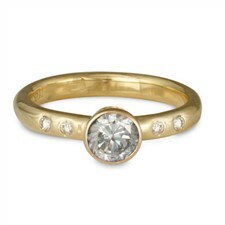 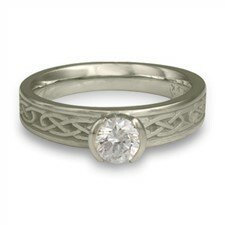 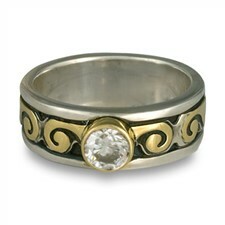 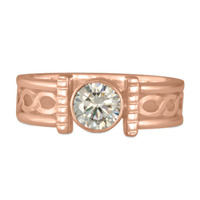 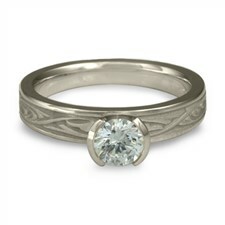 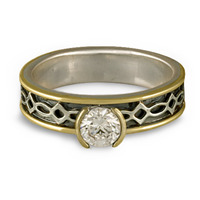 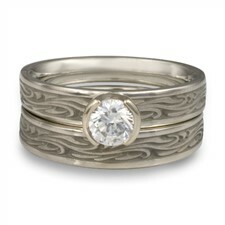 "We absolutely love the ring, and have received many compliments on it. 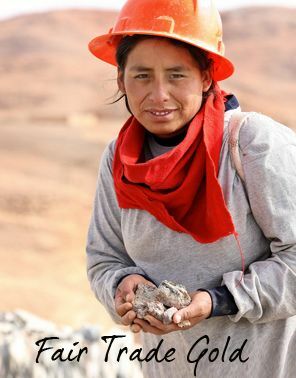 You guys did a fantastic job! 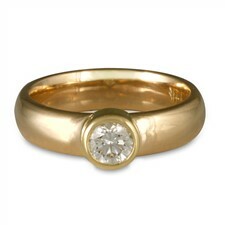 I think Wayne took the ring out to show me & everyone else, at least once a day - everyday - until the wedding. 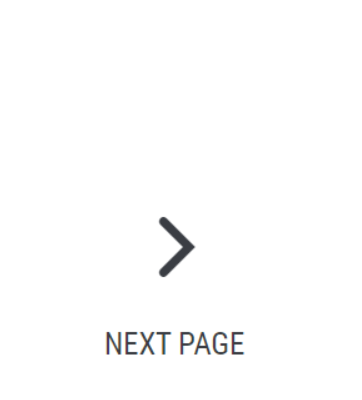 He couldn't wait to put it on forever. 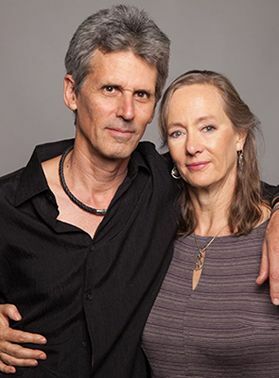 We were married 6/3/04 in Tuscany, Italy and had about 40 people travel over to be present. 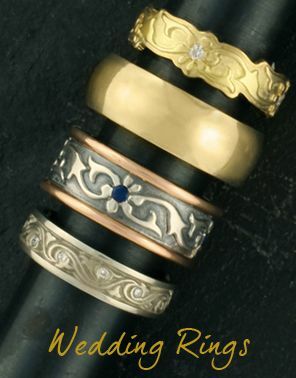 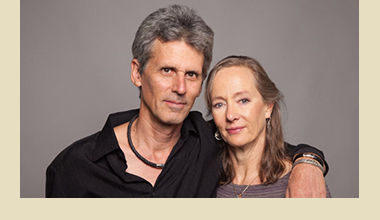 It was absolutely incredible, and our rings were beautiful compliments to the event."